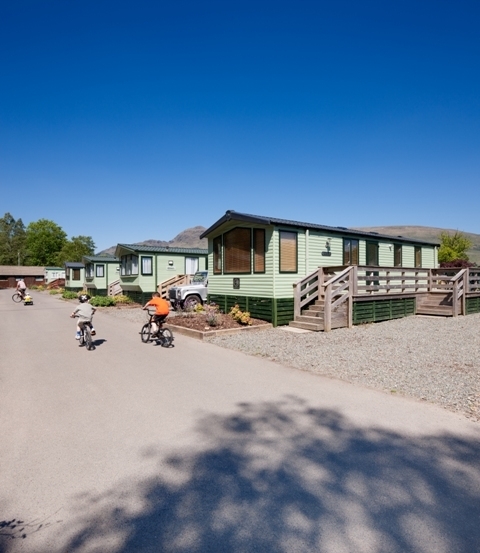 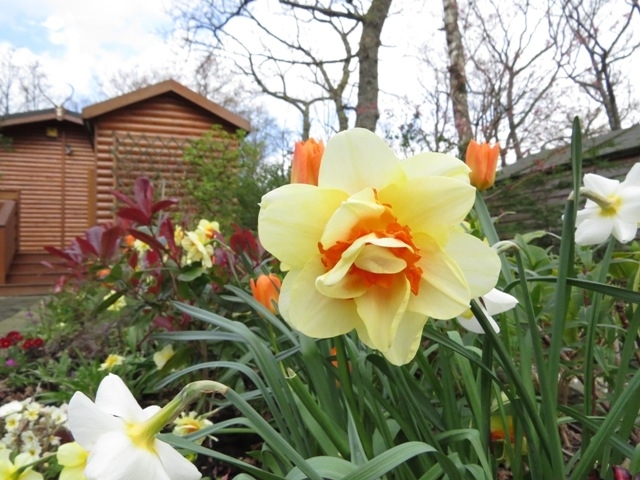 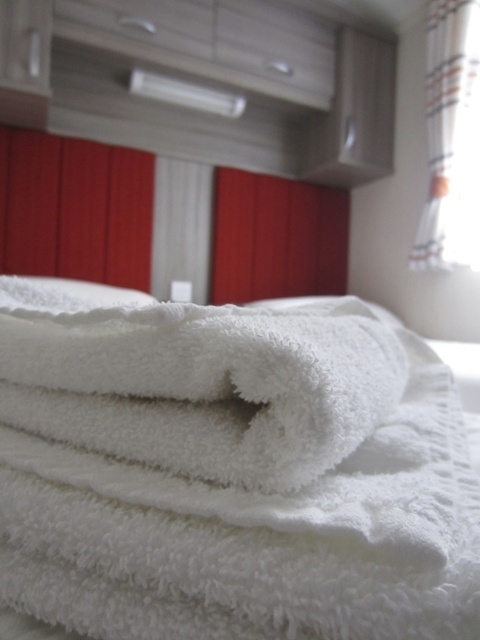 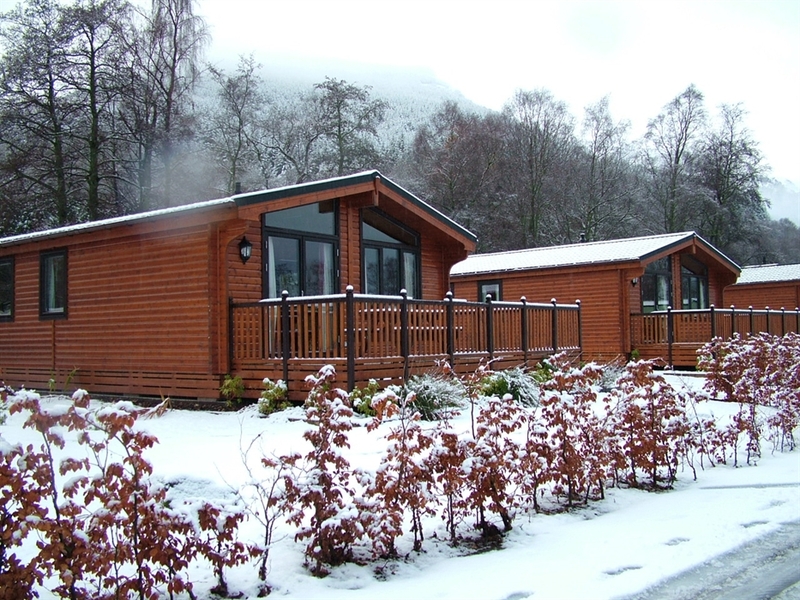 Inverbeg Holiday Park is proud to be one of only a handful of five star accommodation providers in the Loch Lomond and Trossachs National Park, and enjoys an enviable reputation for warm welcomes and comfortable, quality caravans and lodges available for holiday rentals and sale. 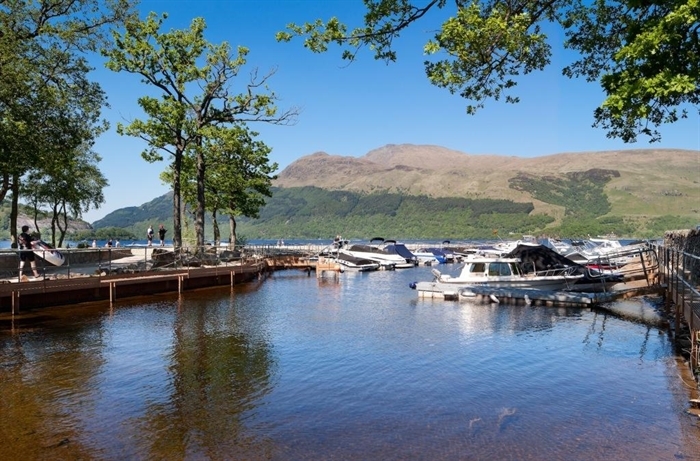 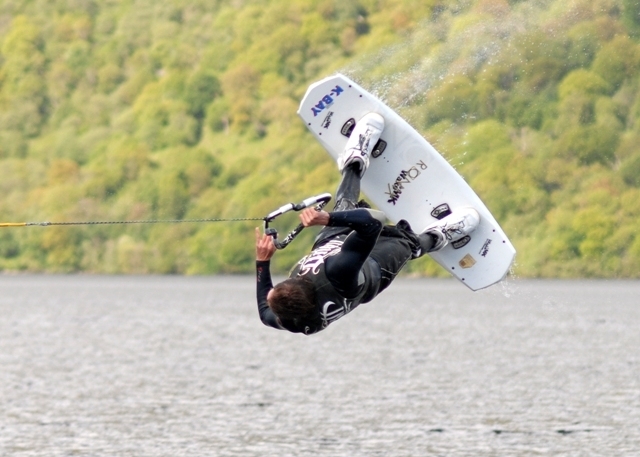 For more than 40 years, Inverbeg Holiday Park has welcomed generations of families and regular visitors to the banks of Loch Lomond, arguably Scotland's most beautiful yet accessible fresh water loch. 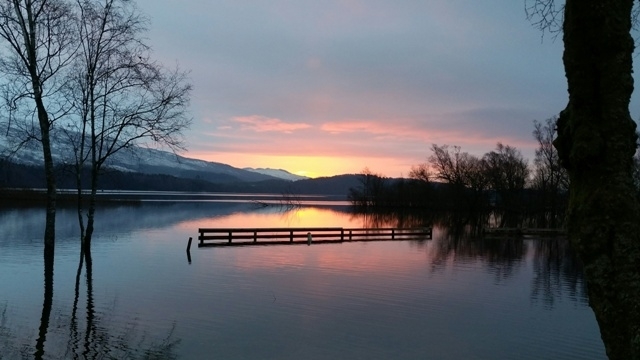 Less than an hour from Glasgow, the landscape of Loch Lomond contrasts sharply with that of Scotland's largest city. 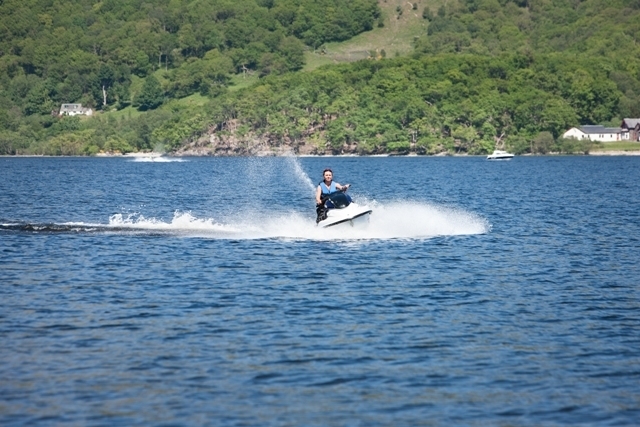 Inverbeg is a perfect place to get away and enjoy the breathtaking beauty of the area, where gentle rolling Lowland hills meet the wilder, dramatic Highlands alongside the spectacular shores of Loch Lomond.